Church Insurance - Rogers Insurance Agency, Inc.Rogers Insurance Agency, Inc.
You are always there for your congregation. Now there is an insurance that will always be there for you. 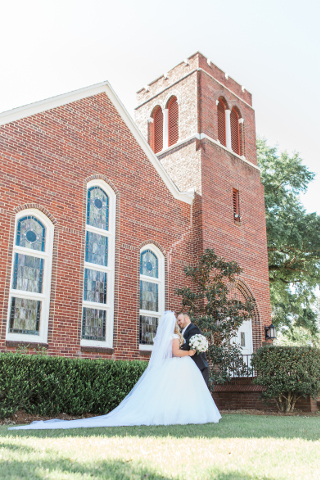 We seek to provide comprehensive insurance packages that address the unique needs of churches, synagogues and other houses of worship.